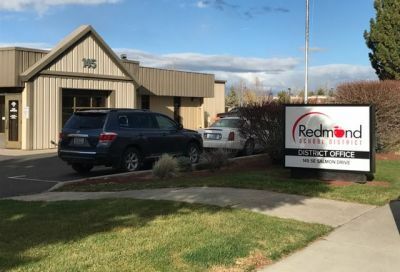 REDMOND, OR -- The Redmond School Board unanimously approved a resolution, Wednesday night, to put a nearly $70 million bond measure on the November ballot. Talk of a bond started last year, when the board considered sending it to voters this past May. That plan was scrapped when, the Superintendent says, they determined there wasn't enough time to effectively educate voters. And, some worried a proposed citywide public safety measure would make voters hesitant to approve two tax increases in one election. City officials decided in late July not to pursue a November tax measure. The package would fund safety and security upgrades at nearly every school, including security cameras and secure school entrances. It would also pay for construction of a new school to replace the aging Lynch Elementary, at SW 15th and Kalama. For more details on the district's plan, visit the new school bond website. Voters will get the final say, November 8th.